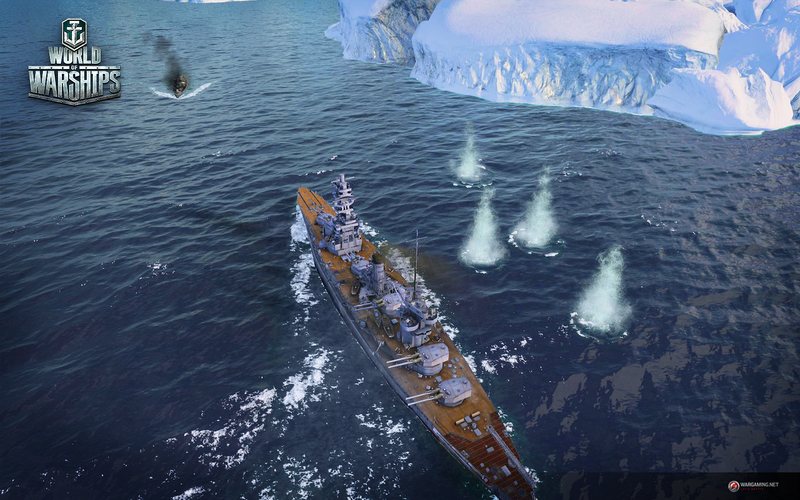 Wargaming's upcoming MMO, World of Warships, moves surprisingly fast. 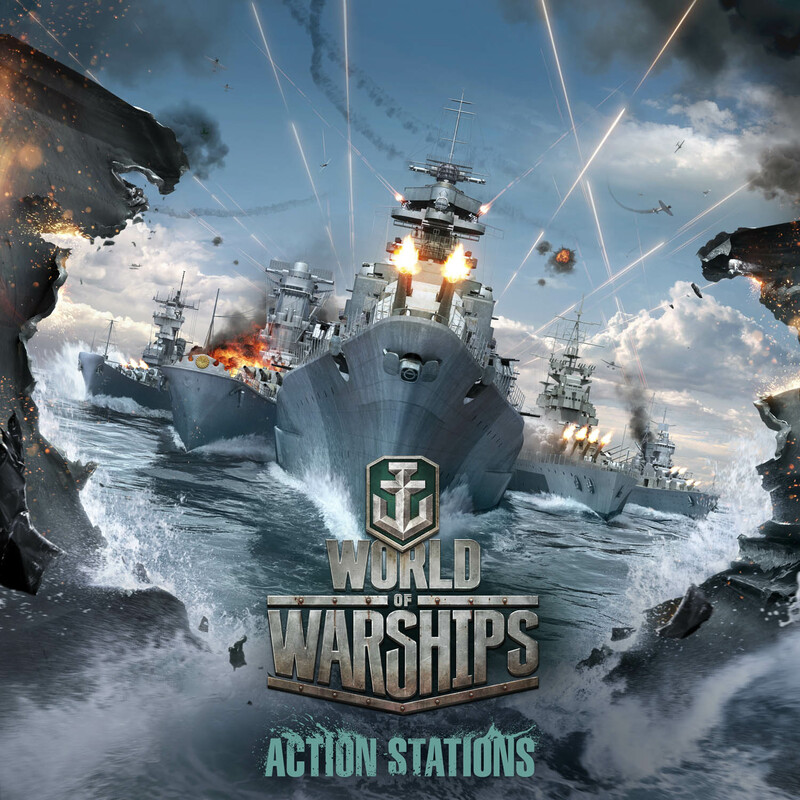 World of Warships takes the same system in World of Tanks and World of Warplanes and throws you in the middle of the ocean with big guns and even bigger ships. 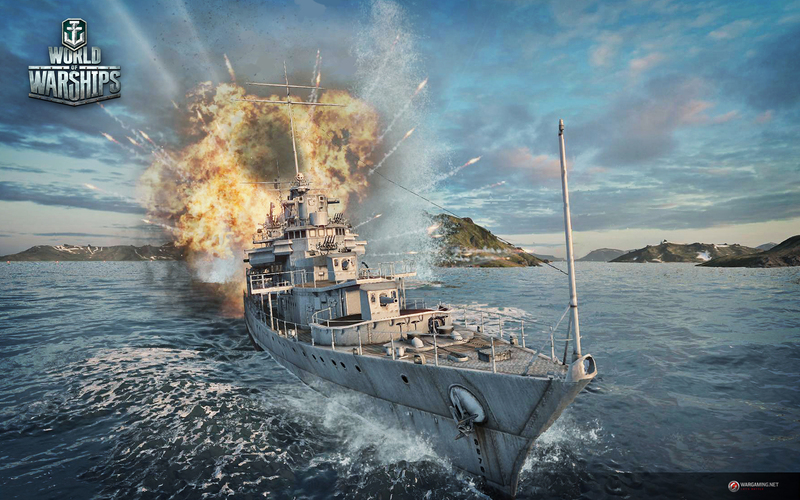 Wargaming showed off the MMO at E3 and played through one sea battle. Ships, arenas, and the warfare are loosely based on naval history of the early 20th century, including light and heavy cruisers, battleships, aircraft carriers, destroyers, and battle cruisers. 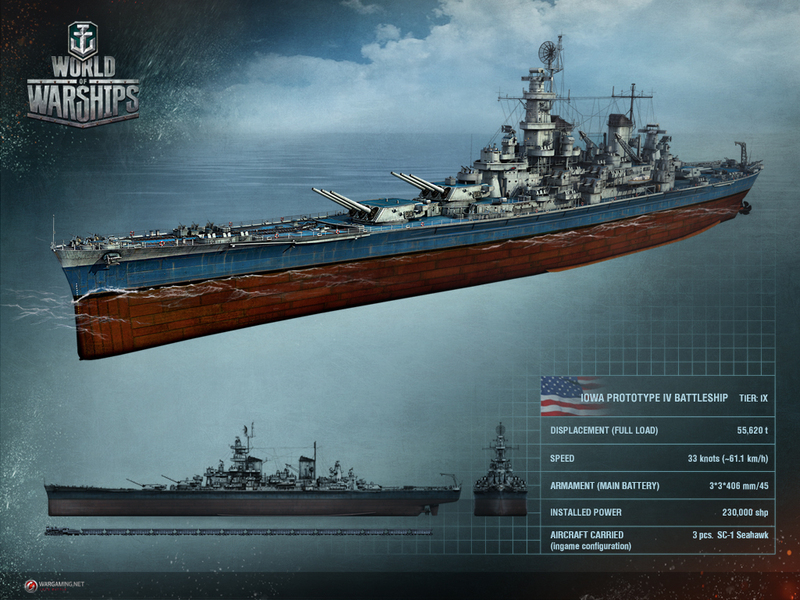 Each has advantages and disadvantages in firepower, speed, armor, and endurance approximately accurate to historical ships. 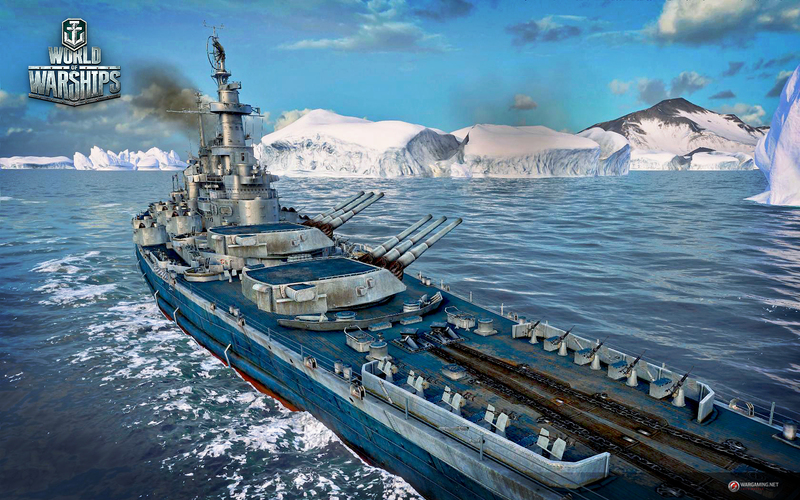 The Wargaming team uses history as a starting point for inspiration and tweaks historical accuracy for better gameplay. 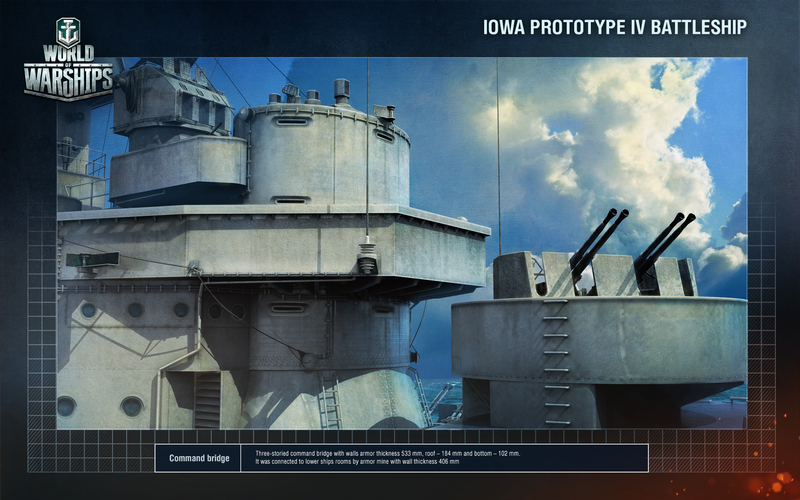 The player controls a fleet of ships, as well as aircraft carriers to attack another player's ships and defend themselves in a capture-the-flag style mode. Whether you're a micromanager or a macromanager, ships are at your disposal. Macromanaging is done through a top-down tactical view where you can instruct ships to move to certain locations, but using this mode makes you vulnerable to attacks as time never pauses. If you want to instead assume control of a single ship, you can easily bounce back and forth between them. A balance between the two managing styles is key. 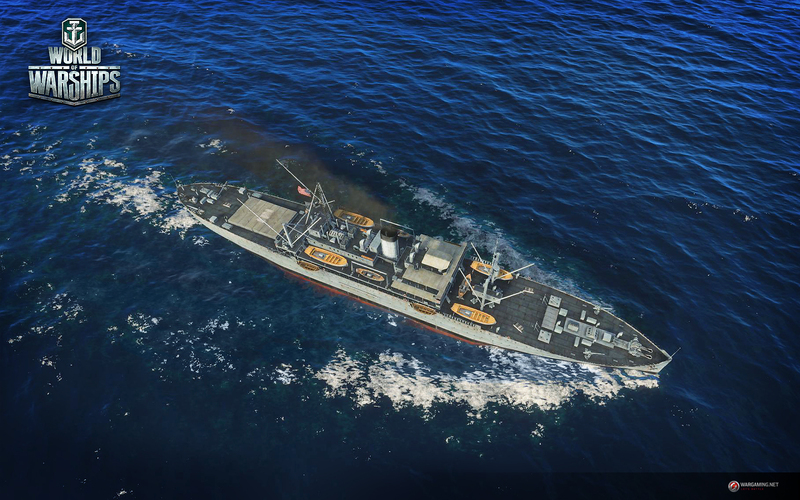 In a hands-on demo, direct control brought a greater sense of action and drama as a Wargaming employee tried to show off how destructive torpedoes were... just to have the enemy narrowly rotate and evade the shot just in time. We could have damaged that particular ship earlier, limiting its maneuverability and turning radius. Ships are neither as nimble nor as fast as planes, so any loss of starting maneuverability could lead to that ship's downfall. In addition to a health bar is a buoyancy bar. A sunken ship won't do you much good. However, I could not tell whether a decreasing buoyancy bar affected leveling of ships on the water. Even though the ships are huge and a little slower, the action still broke out within a minute, and from then on it was a steady switch between controlling individual ships and using tactical mode for the duration of 15 minutes. The demo battle I saw took place in the arctic on a map called the Islands of Ice. Inclement weather affected visibility, but it did not appear to affect ships themselves. Additionally, while submarines were important in the first half of the 1900s, Wargaming is limiting the game to ships above the water's surface. 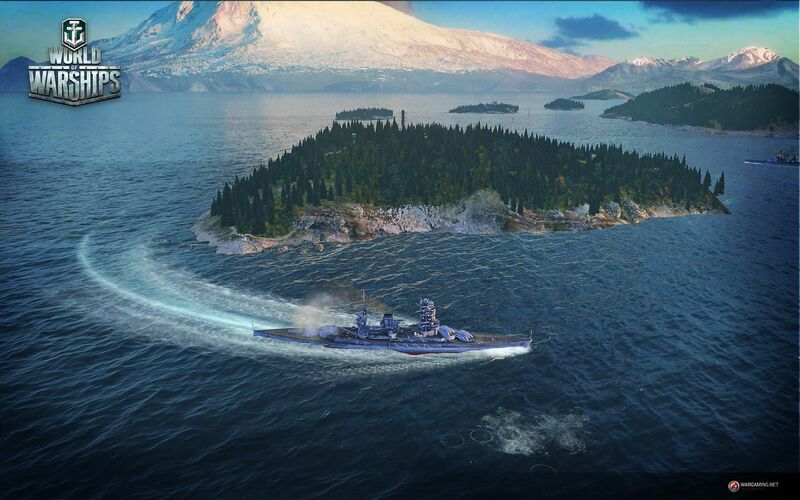 World of Warships is currently in closed alpha testing. The game goes live later this year on PC.